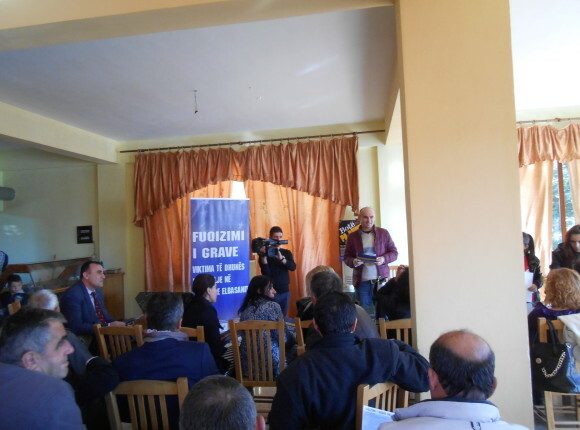 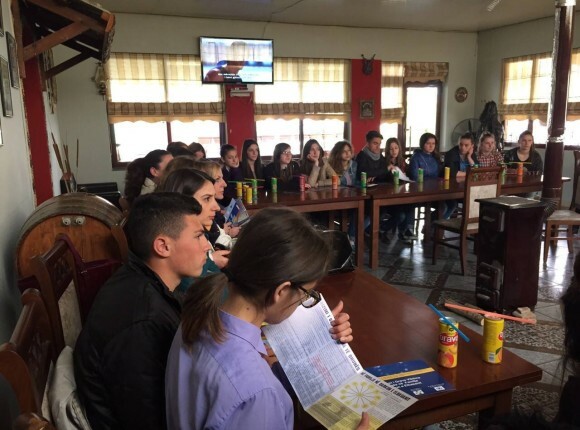 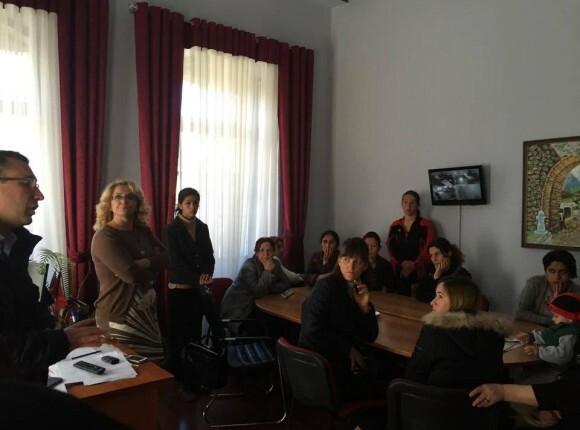 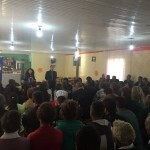 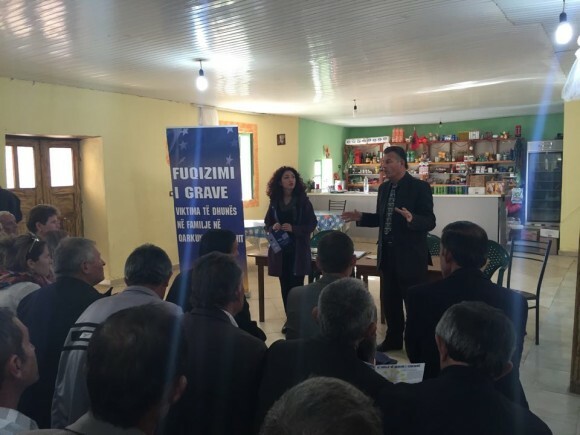 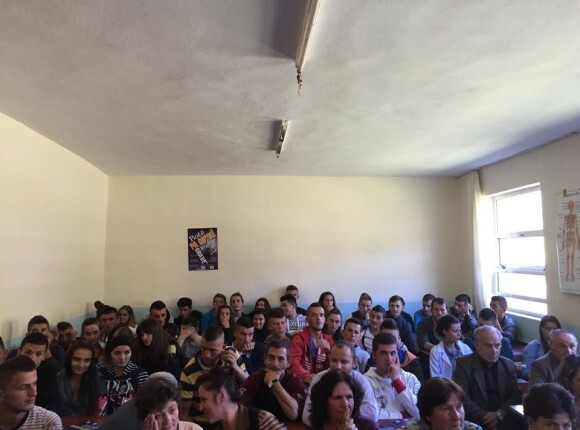 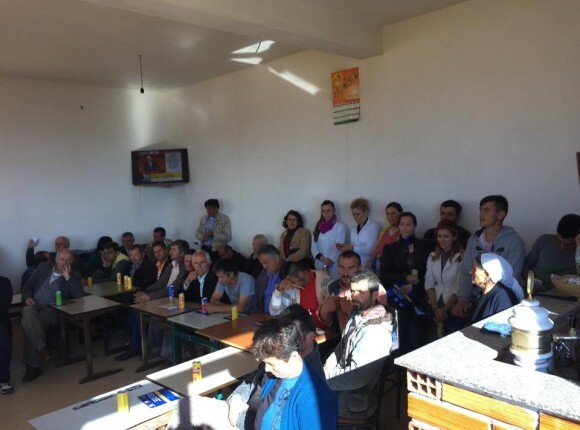 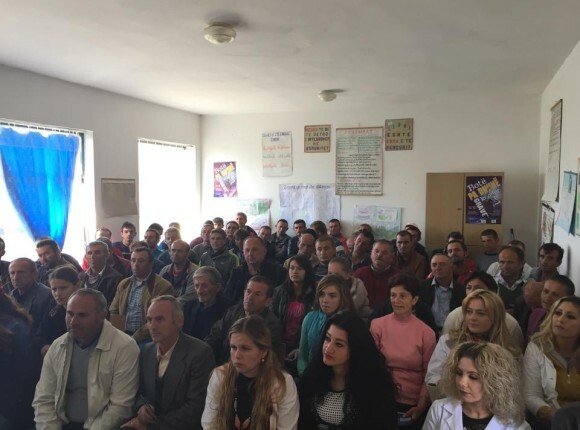 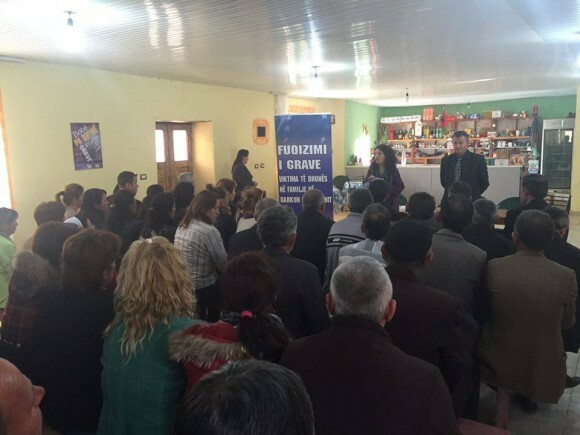 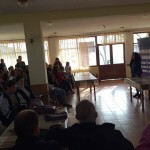 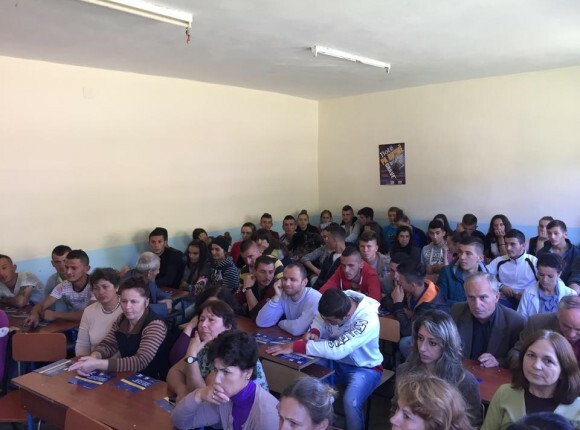 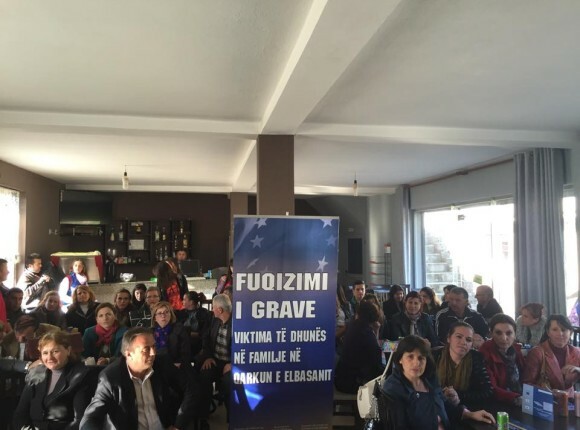 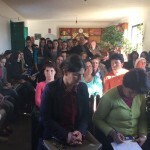 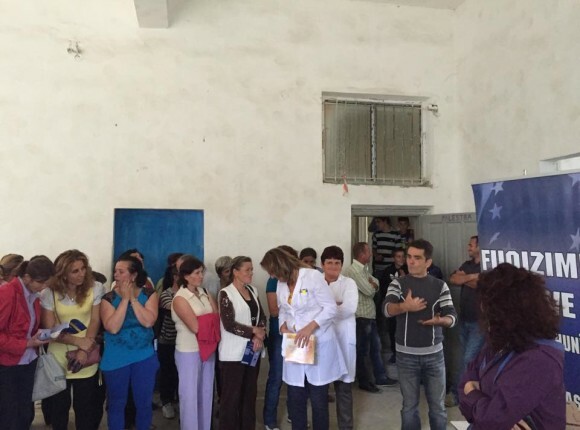 Forumi i Gruas Elbasan (FGE) organizoi ne Njesine Administrative Porocan, Bashkia Gramsh me 13 Nentor 2015 Forumin ne Komunitet me pjesemarrjen e burrave/djemve, grave/vajzave, perfaqesuesve te institucioneve lokale ne kuader te projektit me titull “Fuqizimi i grave dhe vajzave viktima te dhunes ne familje ne Qarkun e Elbasanit” financuar nga Bashkimi Europian dhe fondacioni suedez Kvinna till Kvinna. 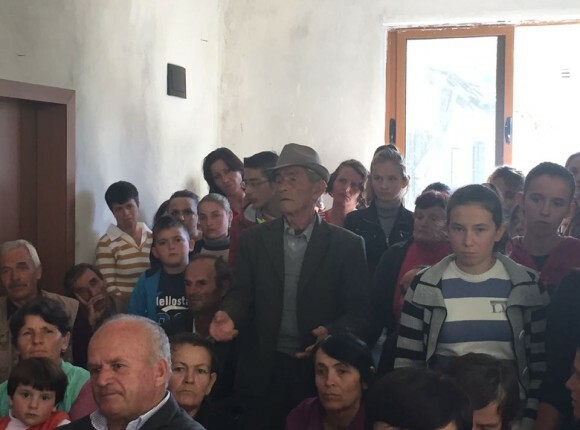 Gjate ketij forumi u diskutua rreth ceshtjes se dhunes ne familje, shkaqet, pasojat, masat per te parandaluar DHF dhe DHBGJ, Gjithashtu te pranishmit u njohen me sherbimet e FGE-se. 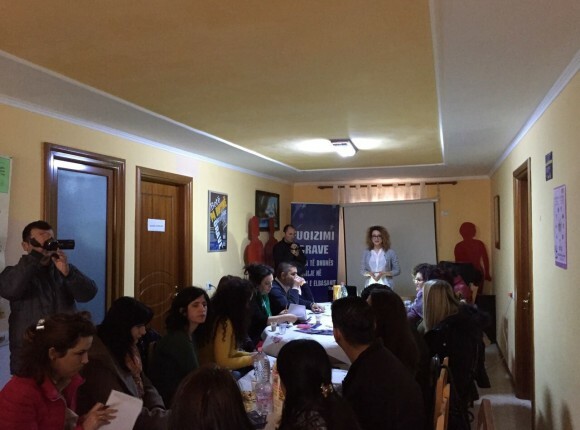 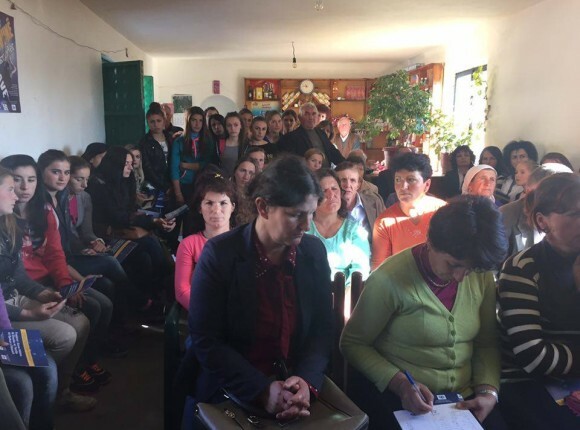 Woman Forum Elbasan organized on November 13, in Porocan, Gramsh Municipality the Community Forum, with the participation of men/boys, women/girls, representatives of local actors in the framework of the project “Empowering Women Victims of Domestic Violence in Elbasan Region” supported by EU and Kvinna till Kvinna. 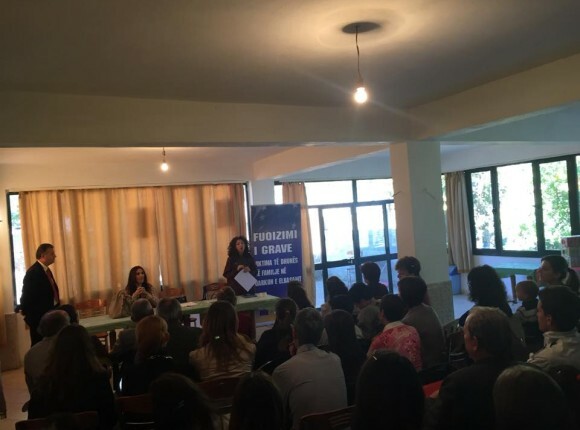 The participants discussed some of the common warning signs and dangers of Domestic Violence and talk openly about a healthy relationship and how they can help in giving an end to domestic violence. 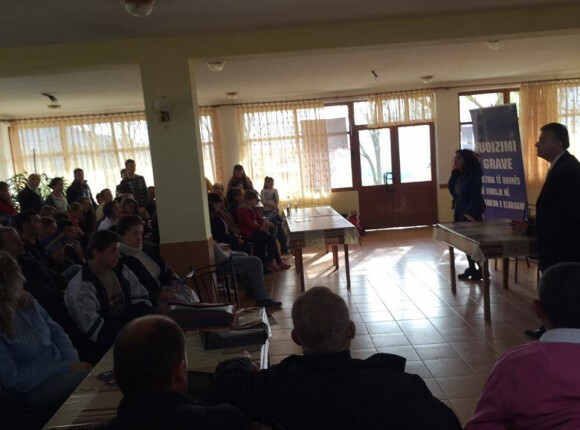 WFE staff provided information about the WFE services, situation of DV in the respective area.